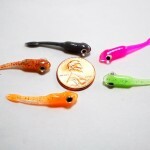 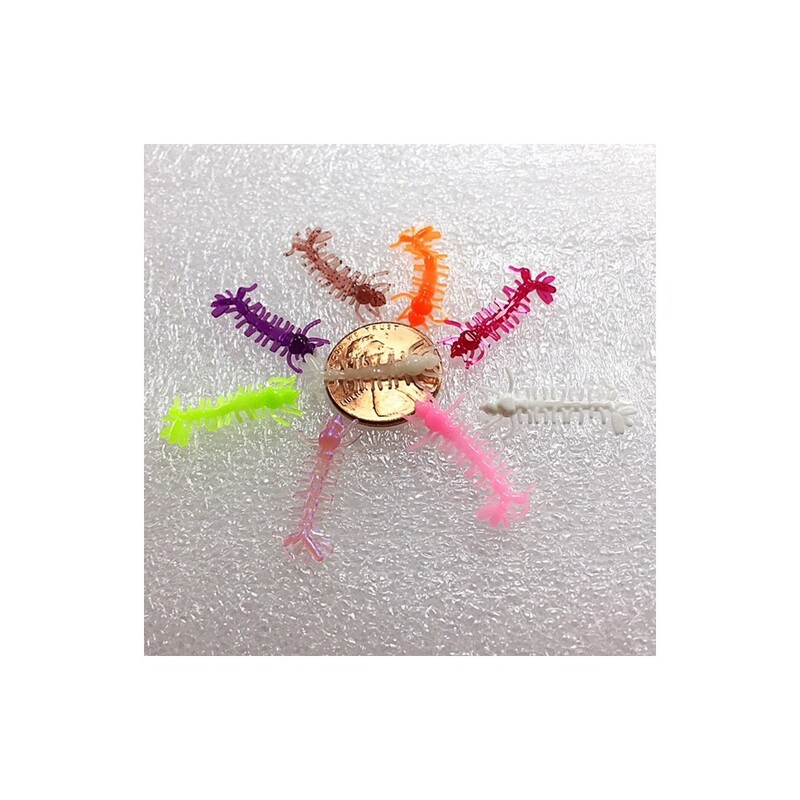 B-Y Baits has done it again with this amazingly detailed and super supple, soft plastic Mosquito Larvae. 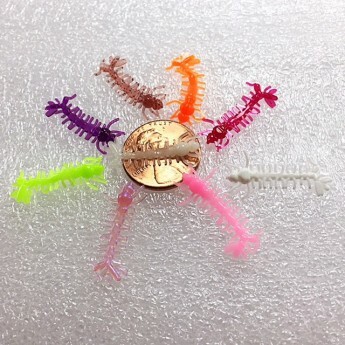 You can really match the hatch with this truly life like micro plastic. 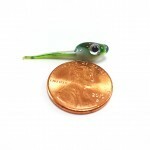 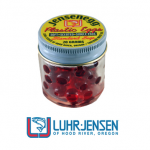 Whether your ice fishing of open water fishing for tight lipped slab Perch, Crappie, Bluegills or trout/steelhead, this realistic bait will get the job done. 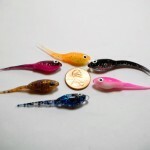 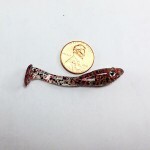 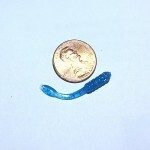 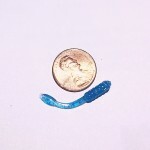 Like all B-Y baits, these baits are proudly made here in the USA! 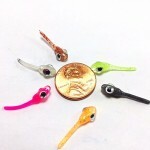 Fish it on one of our 3mm or 4mm Heavy Metal Tungsten jigs for maximum action.